Online Poker has been around in one form or the other beginning in the early 1990s and remains to be extremely popular all over the world through the years. As a matter of fact, there are a number of great players who have actually been able to make a living simply out of playing online poker. This has been made possible only because the game of poker is a purely game of skill. 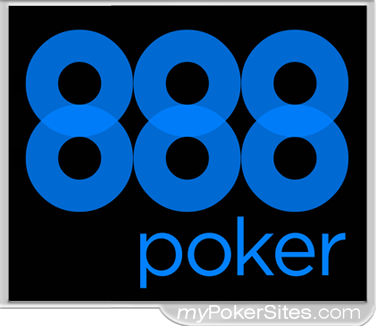 The only difference between online poker and live poker is the fact that players cannot see each other. This is a two-pronged aspect; an advantage since youn eed not be worried over keeping a ‘poker face’ but also a disadvantage since your rivals don’t have as many ‘tells’. As such, bluffing is more difficult and your strategies must change. The game of poker can be played in various ways, either for simple fun or with real money at dedicated online poker sites. There are a host of variants to the game and they include everything from Texas Hold’em to 5 Card Stud poker. To attract players to their gaming portals, online poker sites offer a range of incentives that include bonuses and player comps among other perks just like those offered at regular online casinos, which in turn helps these poker rooms flourish. The benefits offered to players may include welcome bonuses, loyalty bonuses, deposit bonuses, VIP perks as well as other richer perks. Because poker rooms take a small commission from every pot, it means they make more money when they can attract more players. Additionally, with better players come bigger commissions. This is markedly different from the situation faced by online casinos, in which better players actually reduce the profits for the casino. Basically, online poker sites generate revenue by means of four methods. The rake [a small commission] that is taken from every real money game pot, the value of which is based on the percentage of the total pot revenue and capped at a maximum fee. 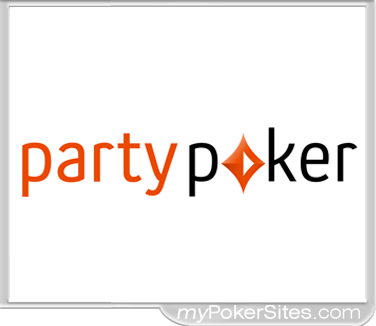 Every poker site set its own rake structure. However, the rake collected in most online poker rooms is smaller than what you’d find at a live poker table because the expenses incurred when operating an online poker table are also much smaller. An entry fee of about 5% to 10% is set as the buy-in value when playing in scheduled multi-table as well as in impromptu tournaments. 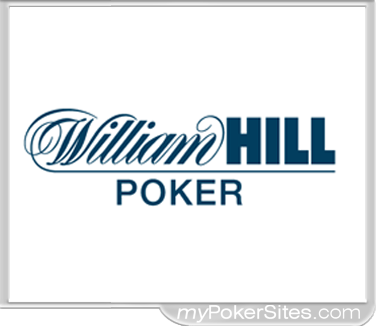 These details are always specified before the tournament begins and in contrast to real casino tournaments, dealer tips plus other expenses are never deducted from an online poker tournament’s prize pool. Side games such as roulette, blackjack and side bets on poker play are offered by a number of online poker sites which adds to the revenues. Other poker portals will even go as far as either becoming affiliated with online casinos, or they’ll have them integrated into their poker rooms’ software platforms. Because the odds in these games typically favor the house, a profit is thus generated. 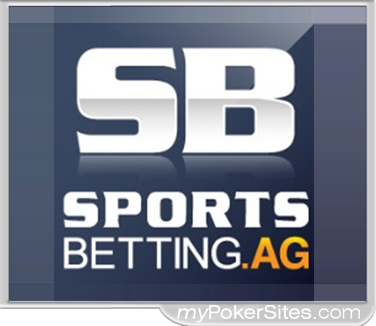 Online poker sites, not unlike other institutions that hold clients’ money, invest the funds that players have deposited. And because they need not pay any interest on the players’ money, even short-term low-risk investments become quite a major source of revenue.